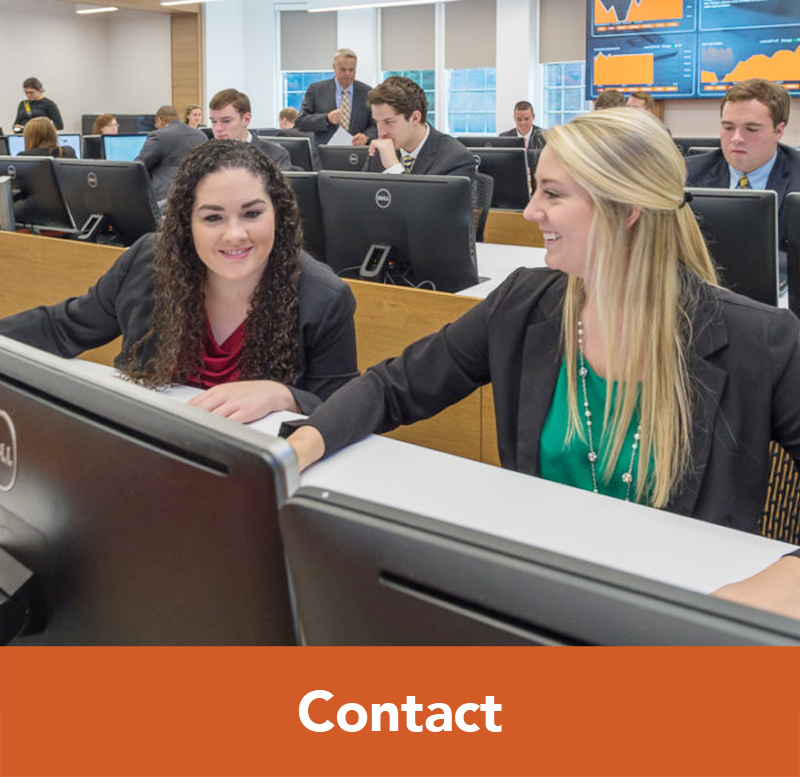 The BB&T Business Fellows Program is a cohort-based, four-year program limited to 20 incoming first-year students majoring in a business discipline. 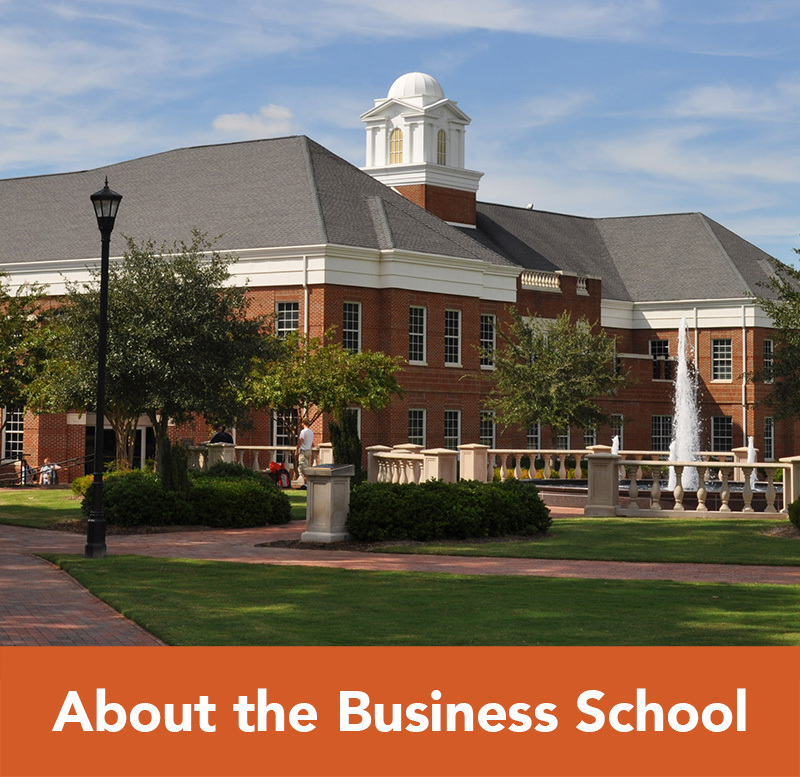 These students will have a unique experience during their time at Campbell University and the Lundy-Fetterman School of Business, including an enriched academic experience, a $1,000 scholarship award, and the opportunity to engage with faculty and fellow students in various activities outside of the classroom. 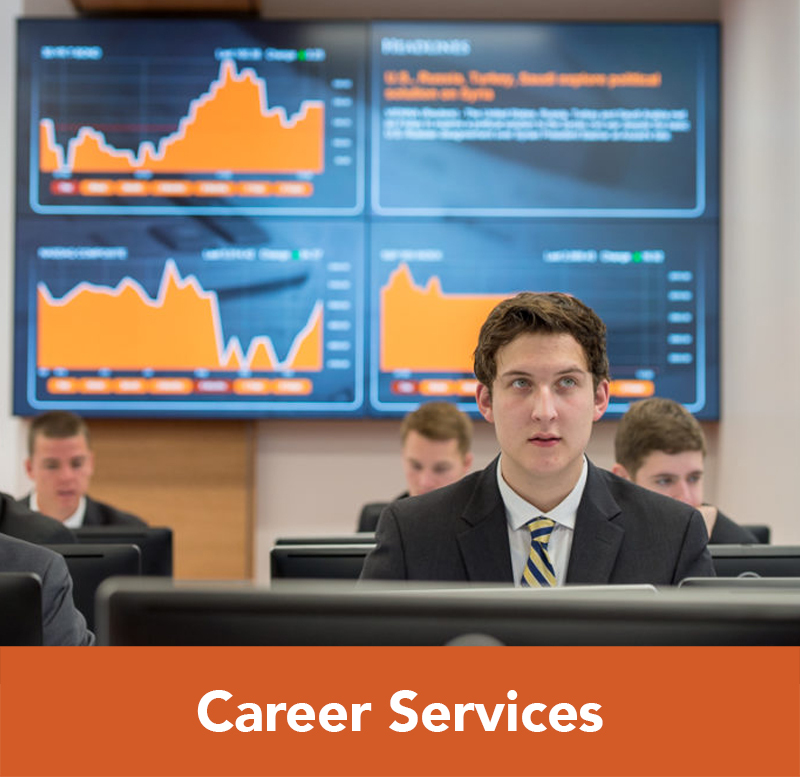 The goal of the BB&T Business Fellows Program is to provide students like you the unique opportunity to build leadership skills, and to develop critical thinking and problem-solving skills as you prepare for your business career. 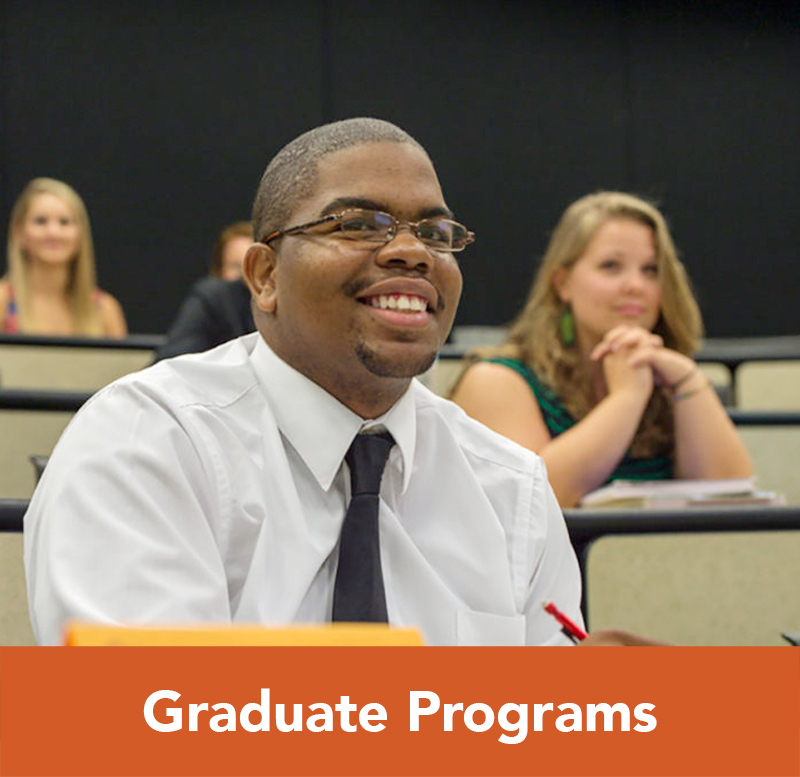 As a member of a cohort, you will have common experiences, a sense of purpose, and develop life-long friendships. 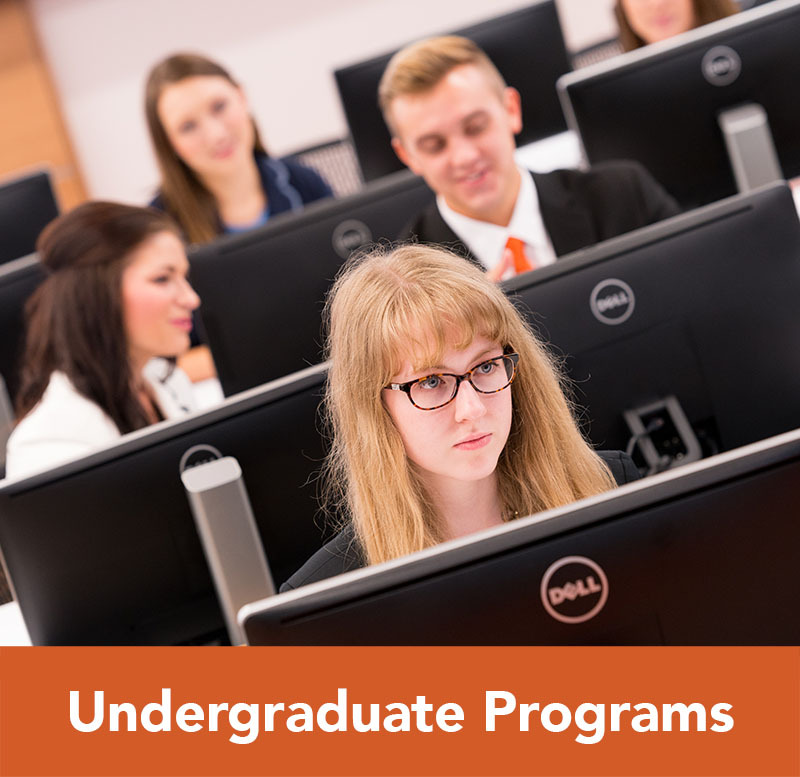 For more information, contact Dr. Mark Steckbeck at steckbeckm@campbell.edu.